At EZ Loandocs we offer the only web sites that are built optimized for search engine results. Your site will rank high for mortgage related keywords in your local area. Having a great web site is only part of a successful internet presence. Having a smart marketing plan is the other. One of the most effective ways to market your site is to be ranked high in the search engines. In today’s world when someone wants to find something they online and look for information on the Internet. Our site developers build your site so that it is optimized for the major search engines. The technology behind search engines literally changes every month and we keep our sites current. For example in the late 90’s meta-tags were a major factor in search engine rankings but today they are completely ignored by google.com’s ranking. 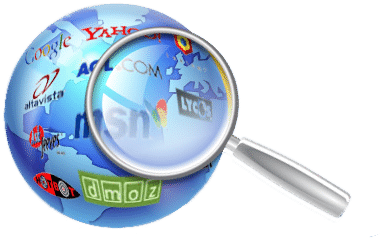 Your site is going be built emphasizing specific keywords that will help achieve high search engine rankings and targeted traffic to your site. In addition we offer pay per click campaign management, including regional campaigns, complete reporting and tracking.